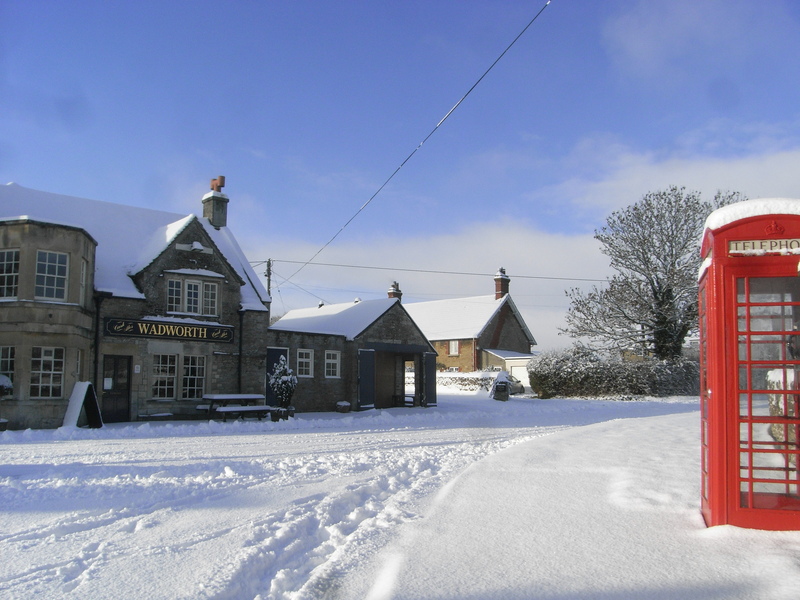 The Longs Arms is in the centre of the upper part of South Wraxall. It’s a place where you’ll always find a warm welcome from the tenants, Liz and Rob, and where you can enjoy fine food and drink. The Longs Arms: as picturesque a pub as you’ll find anywhere in England and where you’ll receive a warm welcome as well as great food and drink. There’s plenty of parking for both cars and bicycles (a cycle rack at the front) and the pub attracts visitors from considerable distances due to the exceptionally good meals and snacks on offer. For more information and to see a sample menu, visit the pub’s own website here.